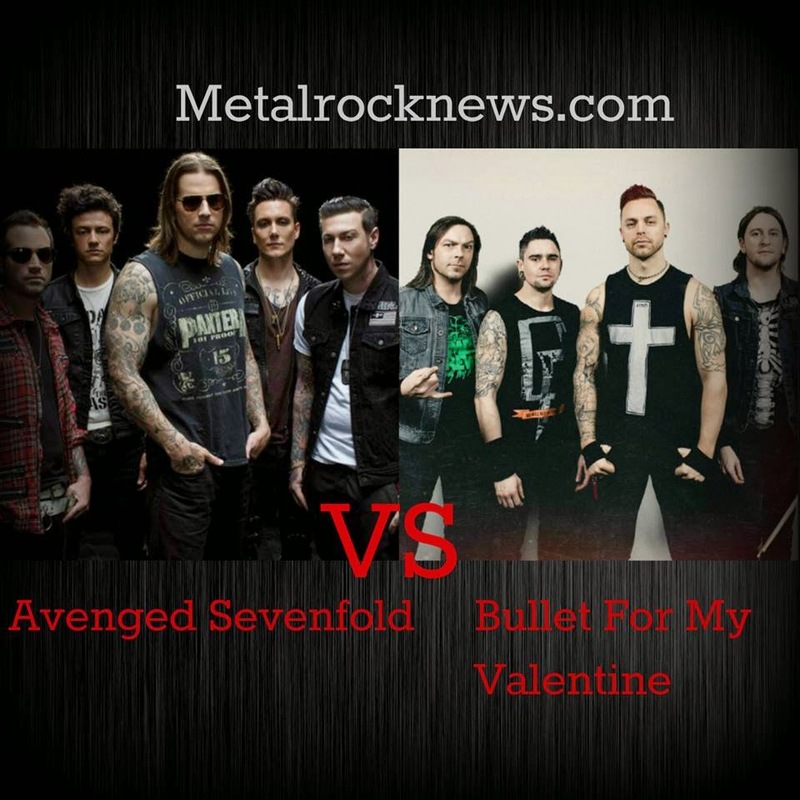 Avenged Sevenfold News: Avenged Sevenfold vs Bullet For My Valentine. Vote A7X as "Best Band In The World"
Avenged Sevenfold vs Bullet For My Valentine. 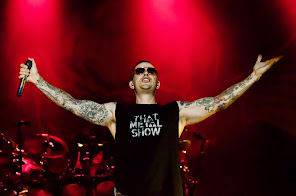 Vote A7X as "Best Band In The World"
Avenged Sevenfold are in Semifinal against Bullet For My Valentine for the poll "Best Band In The World" on Metalrocknews.com. Click here to vote!